Executives who relocate to other countries face a number of challenges while on foreign soil. A 2013 study by Cigna Global Health revealed that these issues run the gamut from family matters to securing quality health care and benefits – but what happens after professionals’ overseas assignments draw to a close and they return home? Writing for Human Resource Executive Online, contributor Michael Thompson observed that a lot of companies tend to view repatriation “almost as an afterthought, thanks to a tacit assumption that ‘coming home’ is the easy part of a posting abroad.” However, this isn’t always the case. In fact, executives and their families often struggle to re-assimilate into their old lives, from both personal and professional standpoints. One study published in the International Journal of Human Resource Management by researchers Margaret Linehan and Hugh Scullion even went as far as to suggest that repatriation may ultimately be even more stressful than expatriation. When people return to their home countries after an extended period of living elsewhere, they frequently expect everything to be as they left it, even though they know rationally that time doesn’t stand still and thus, things must have changed. It’s reasonable to posit that the psychological toll of going back somewhere that’s supposed to be familiar and encountering strange elements would be more damaging than trying to get accustomed to a foreign culture that’s expected to be different. This is especially the case if the corporate support offered as part of expatriation (assistance with schools, medical preparedness, settling in, etc.) isn’t available upon repatriation. Of course, executives and their families shouldn’t forget that in addition to their countries of origin changing during their absence, they themselves have probably changed too, absorbing aspects of their home-away-from-home cultures that may be at odds with the cultures they left. Chances are they’re not even aware of how much they internalized while abroad until they begin the process of repatriation. The culture clash can also affect members of executives’ families. Thompson cited the example of an executive whose daughter’s teacher, unaware that her family had been living in a remote part of the globe until repatriating to the United States, became concerned after the girl didn’t know what ZIP codes were. 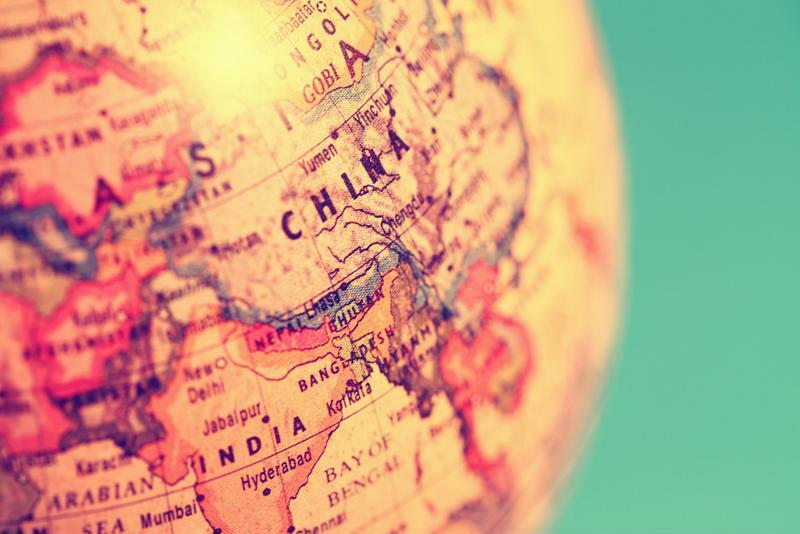 Cultures vary across the globe, which can make re-integration a tricky process for repatriated executives and their families. As well as getting used to the country they left months or even years ago, executives also need to get back up to speed with what’s going on back at the office. Even though they worked for the same company while they were away, chances are good that at least some of the processes and policies they’re returning to weren’t upheld in the country where they were on assignment. Staffing changes might also have occurred in their absence, so they may find themselves working alongside – and even reporting to – unfamiliar faces. Additionally, it’s unlikely their positions will be exactly the same as the ones they held abroad, so they need to get used to a new role on top of everything else. Enterprises eager to give their executives stationed in foreign countries every chance to succeed often bend over backwards to ensure these professionals have what they need to transition as smoothly as possible. However, according to the Cigna Global Health study, the same can’t be said during the post-assignment phase, especially among smaller companies or those that have few expat employees. In fact, the scores assigned to employers’ post-assignment efforts by expat executives surveyed as part of Cigna’s research were more than four-tenths lower than those given for the pre- and mid-assignment stages. Some organizations simply didn’t have repatriation programs in place, while others did but failed to adequately publicize this fact to the employees who could have benefited from them. Moreover, 59 percent of expat employees said they were unsure whether their employers tracked how they fared after they returned home – which, as the study’s authors pointed out, could be perceived as lack of interest. With their resumes bolstered by their work abroad, executives may consider leaving to work at other companies that will place a greater value on their expertise. Companies tend to be quite good at giving employees the information and other resources they need before heading off on assignment and while serving in international roles, but many drop the ball when it comes to continuing this support in a repatriation capacity. Although moving back home after time away isn’t the same as relocating to a foreign country with an unfamiliar culture and alien customs, it comes with its own challenges that shouldn’t be minimized or, even worse, entirely overlooked. Companies that fail to acknowledge this reality run the risk of losing some of their most valuable workers to other organizations.